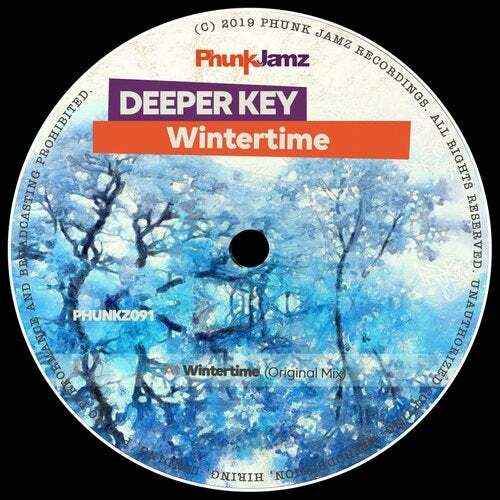 Deeper Key is back by dope demand on Phunk Jamz Recordings and drops the mighty 'Wintertime' that will keep you warm this winter. Nice deep house track with nostalgic and atmospheric touches. Magic piano riffs, dirty old school bassline and vocal hooks are suited for wintertime dreaming or a stroll through a sun-bleached cityscape.